A special soup for Spring. 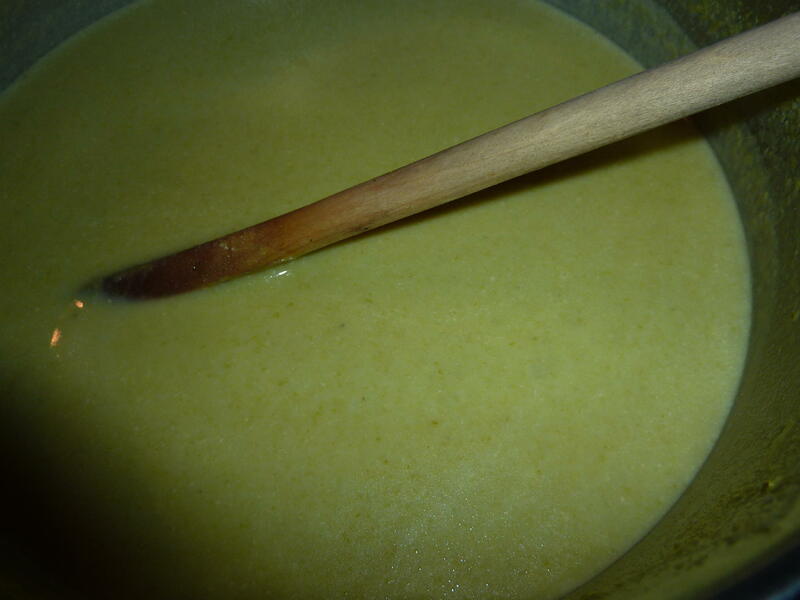 I love to see all the fresh asparagus in the markets and make plenty of just roasted for a side dish or salads and of course the mandatory cream soup, as it would not be Spring without this special flavor. This is a simple, straight forward cream soup where the wonderful asparagus is the total focus, even the garnish. 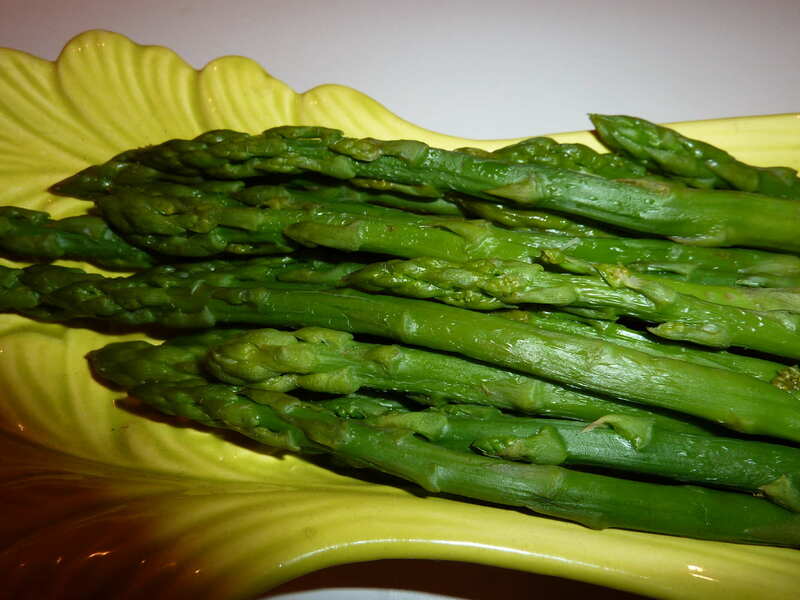 Margaret from www.awaytogarden.com is having a “Spring Fling” celebrating garden-to-table- crops and this week she has some great tips on growing asparagus and many other linked websites for this special vegetable so be sure and visit her for plenty of ideas. Wow. Great pics and the dish looks amazing. Will try it this weekend. My hubby will love it. Thank you so much, hope you like it, but asparagus cannot be bad!